Oghenekaro Etebo, a Nigerian footballer who played against Lionel Messi at the recently concluded 2018 FIFA World Cup, on Thursday explained why he preferred the Argentina star over Portugal great Cristiano Ronaldo. 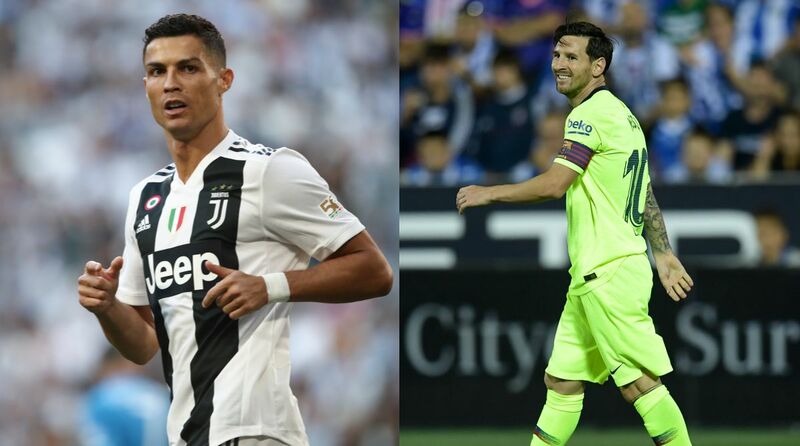 Speaking to footballlive.ng, the Stoke City and Super Eagles midfielder heaped praises on football greats – Messi and Ronaldo – for their dominance in the past decade. However, Etebo also accepted that he thought FC Barcelona superstar Messi was “the better of the two”. Further explaining his point, Oghenekaro Etebo said Ronaldo is very hardworking and he admires him but Messi is just magical. Though Etebo has never faced Juventus striker Cristiano Ronaldo, he played against Argentina star Messi at the World Cup in Russia.